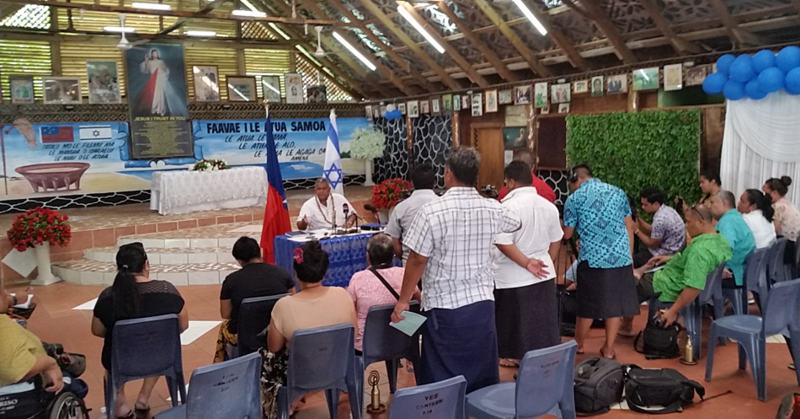 Samoa is unique because of its Christian beliefs. 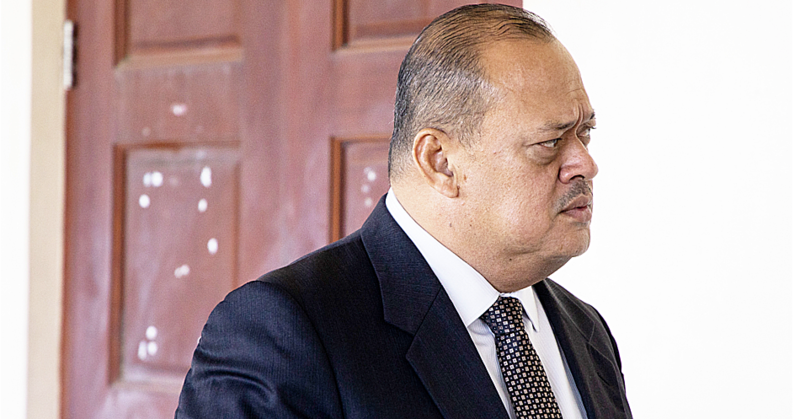 That’s the first thing that comes to Christina Kalifa’s mind when she is asked about what she thinks sets Samoa apart from the rest of the world. When approached by the Sunday Samoan she was shopping with her husband who is a Samoan and from the village of Satapuala. Ms. Kalifa is no stranger to Samoa. 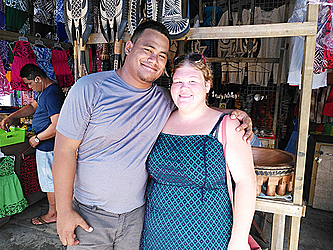 “So I’m originally from the U.S.A. and I married my husband a couple of years back and we are actually residing in American Samoa but we will be moving back to the States this summer,” she said. She went on to say she’s been travelling here few times but in every trip she always learned something new from it. 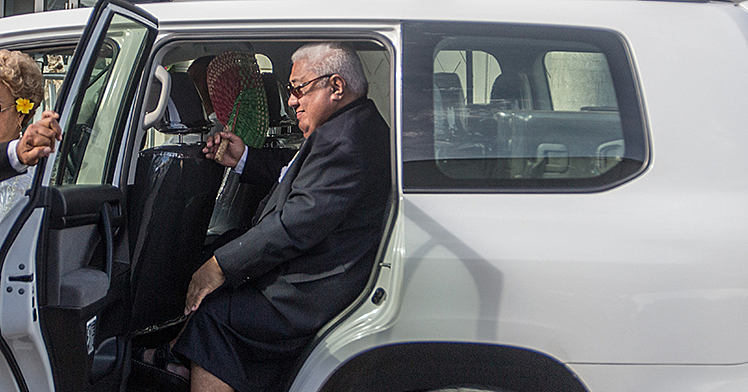 “I notice how the people of Samoa value religion,” she said. So does that mean she will recommend Samoa to her friends and families back home?